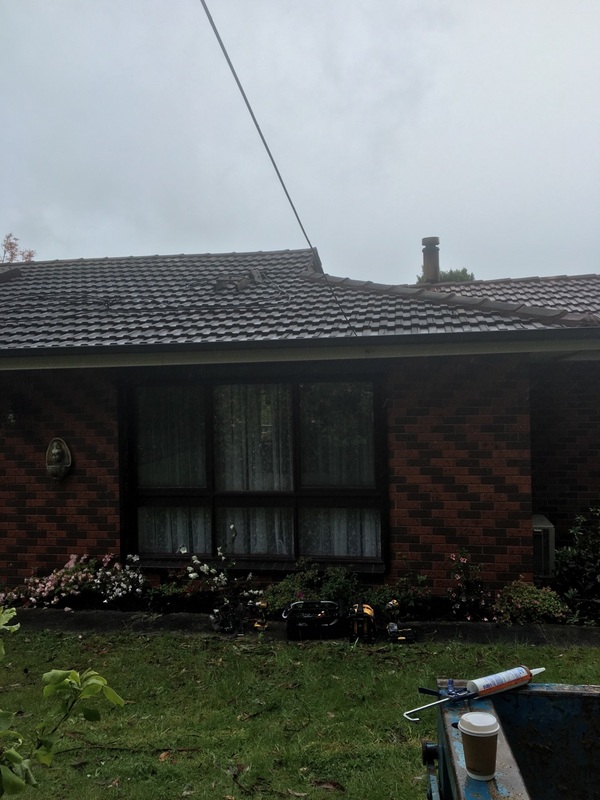 Strong Life Roofing Melbourne completed a roof restoration Warburton Victoria for a customer by replacing their old roof tiles with new Colorbond Roofing. 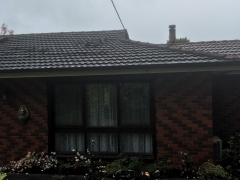 The existing roof tiles were getting old and very worn out, many of the tiles were cracked and broken. 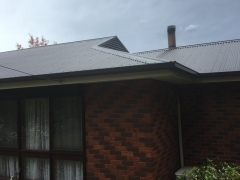 The existing roof had been on this home for over 30 years and was in a need of a replacement. 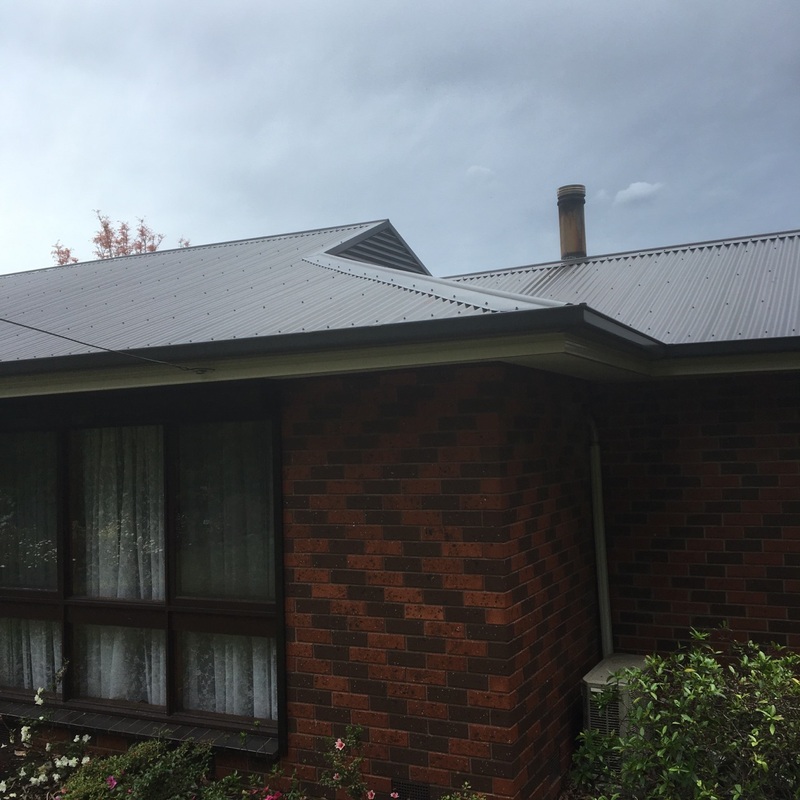 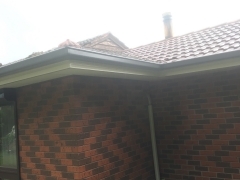 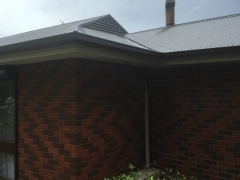 The owners decided to replace their existing roof with a Colorbond roof rather than roof restoration of the tiles, as they felt that the Colorbond roof is more durable, long lasting and will look better on their home. 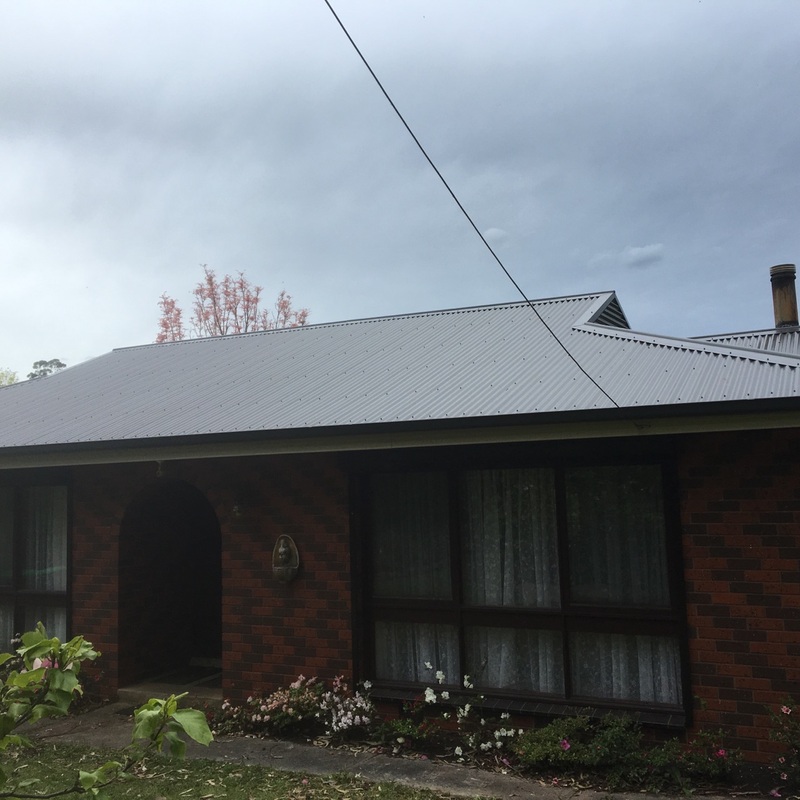 What an amazing transformation the new Colorbond roof has made on this home. 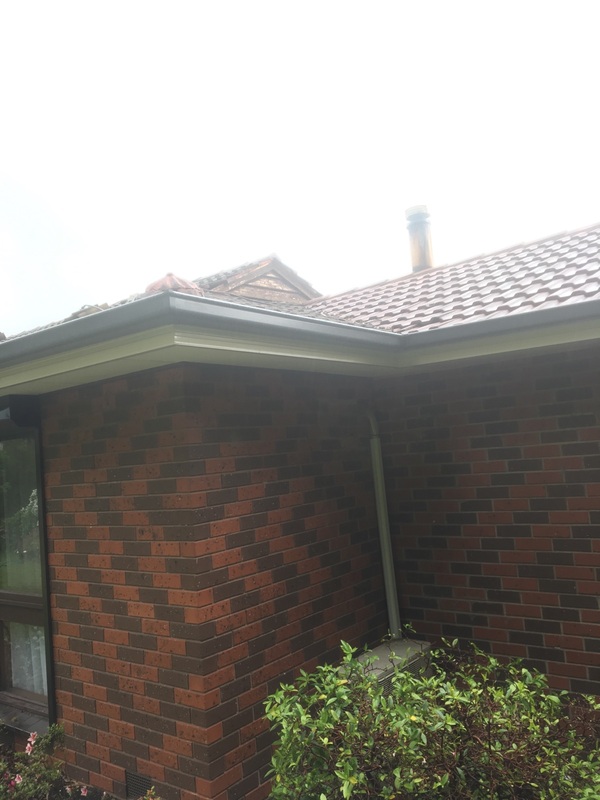 There are a variety of Colorbond styles and colours to pick from and each is proven to perform in and endure the harsh Melbourne climate. 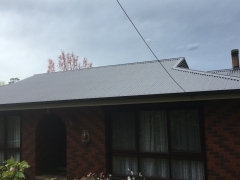 Colorbond roofs are proven to increase the value of a home. 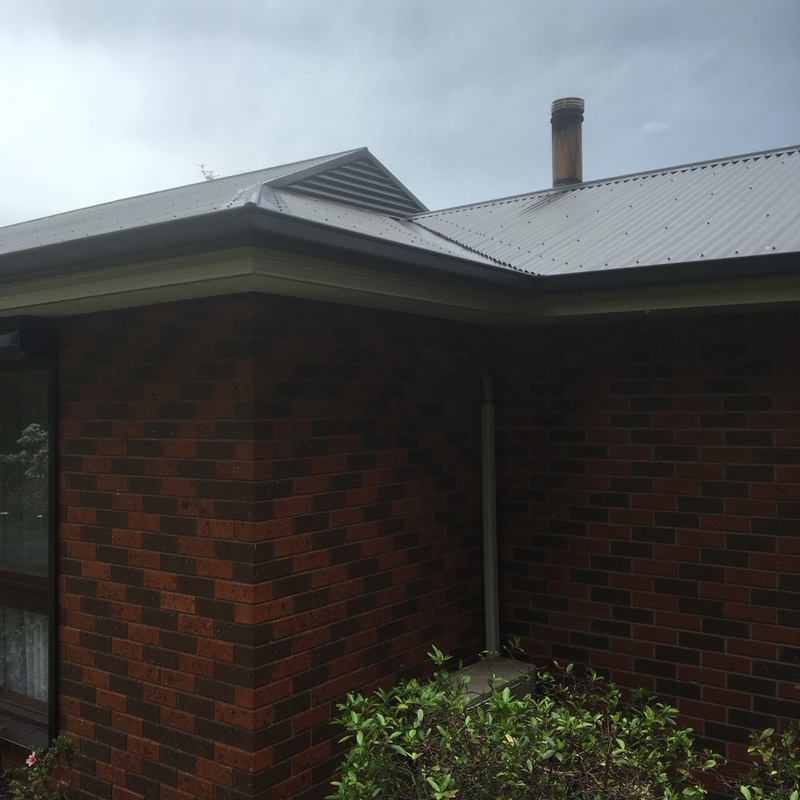 Please call or email the team at Strong Life Guttering and Roofing Melbourne for a FREE assessment and quote to replace your homes Colorbond roofing or you can visit our website for further information.